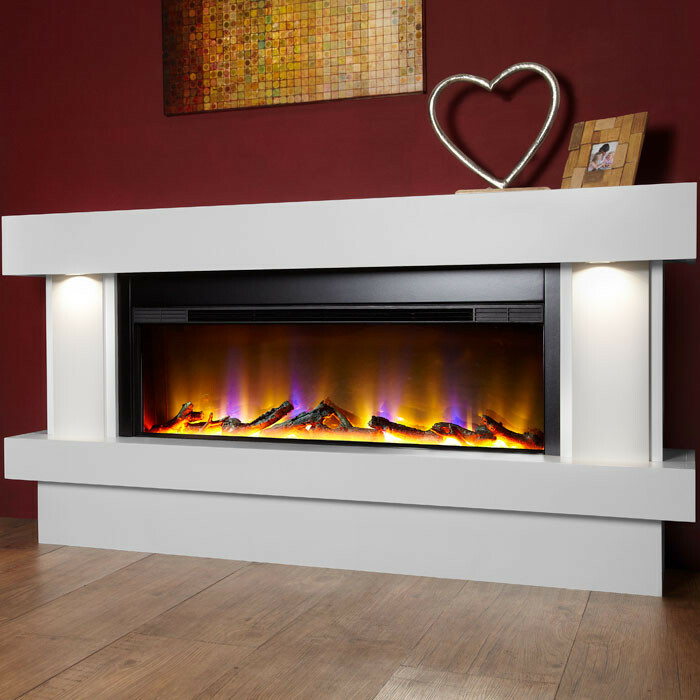 The Celsi Electriflame VR Orbital Illumia electric fireplace comes in a choice of three stunning smooth finishes that is tastefully designed ensuring it will compliment any type of living room surrounding. 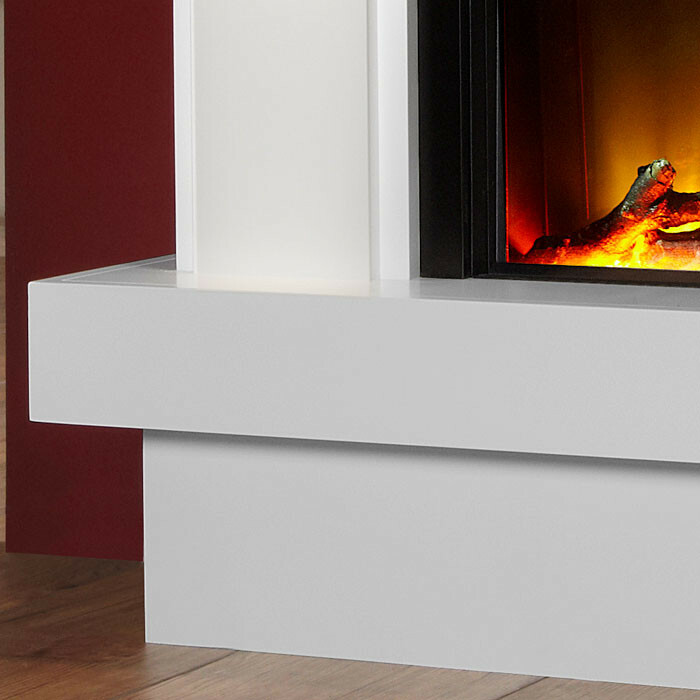 This suite features integrated LED down lights for a warm natural lighting effect. 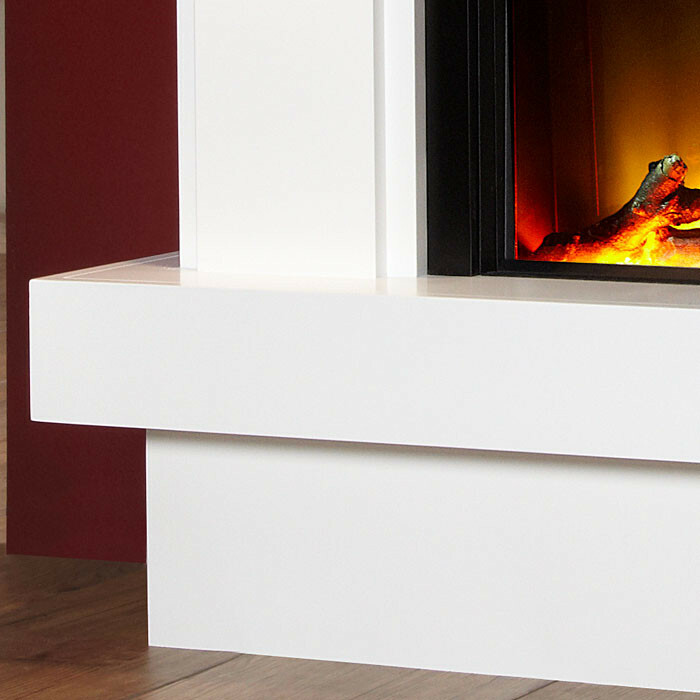 At the touch of a button, Electriflame VR electric fires will stimulate your senses with a captivating visual flame display, whilst enjoying and relaxing in the comfortable warmth of a Virtual-Reality open fire experience. Naturally crafted ceramic logs placed over hot crystal embers give the flame effect a stunningly realistic appearance. E-VR Orbital Illumia is a premier quality MDF free standing Electric Suite and includes integrated down lights creating room ambiance with soft LED spot lamps. This 62 inch suite with a 40 inch flame effect benefits from a simple place down and plug in, fuss free installation.